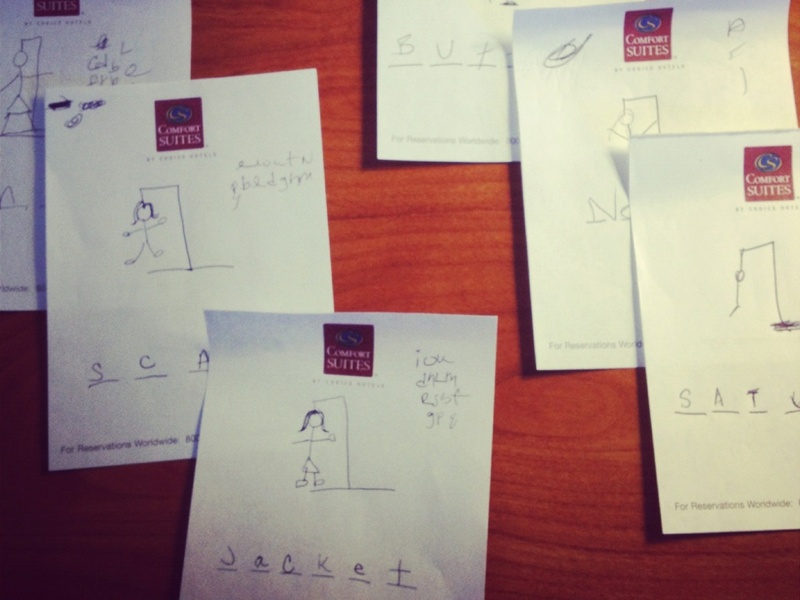 2. i'm really, really good at hangman. stone is not. win, win! thanks charlotte for the lessons! hangman winner HOLLA!! I love that game...havent played in SO LONG! So happy you enjoyed Charlotte! What's funny is that fireworks aren't actually legal in NC but are in SC. So all of us Charlotteans hop the border and pick ours up in SC. 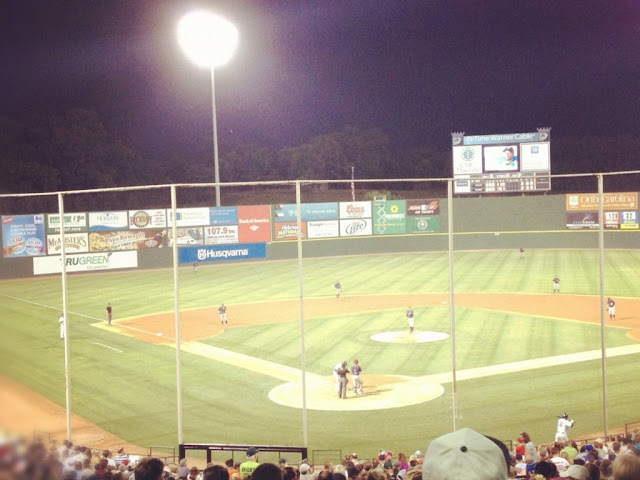 Also might be why we're all obsessed with Saturday night Knights games fireworks. 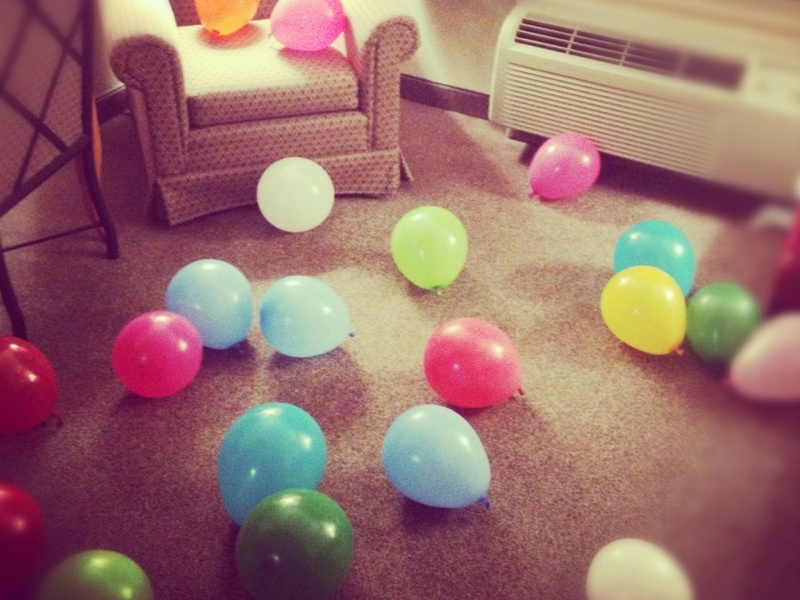 I get winded by blowing up 3 balloons hahha. It takes me a while to blow up 20 if I have to..which I did for my 20th birthday, and it took a while. (Luckly I had help) hehe. It's crazy that they sell both in the same store. Charlotte is a beautiful city and its within driving distance, from where we live in Wilmington. Its not crazy for me to see fireworks and tobacco together, especially since I am from Tennessee. It would be weird, if they didn't for me! I am glad that you enjoyed your visit! Hahaha, good to know about being able to blow up 20 balloons and not pass out. 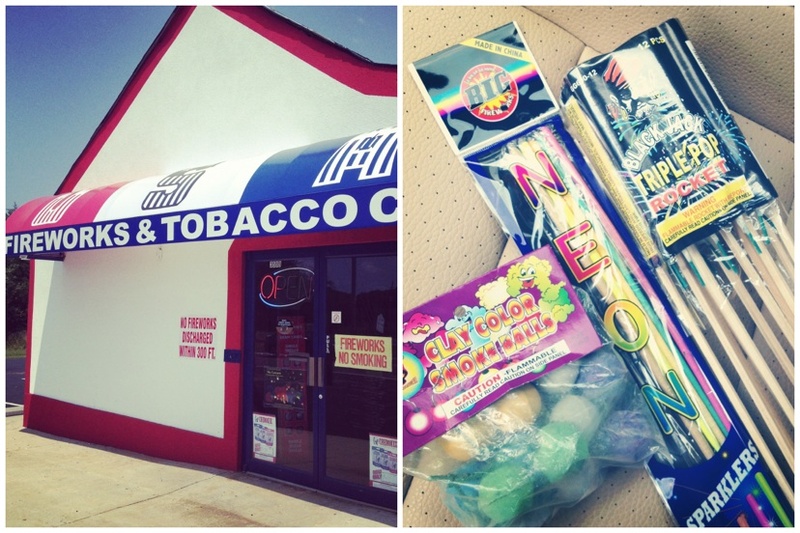 Charlotte is crazy with their fireworks and tobacco though. Look out! oh yeah, girl. fireworks are huge here. they're sold at the street corners AND in liquor store parking lots... good idea. yay charlotte and birthday and anniversaries!